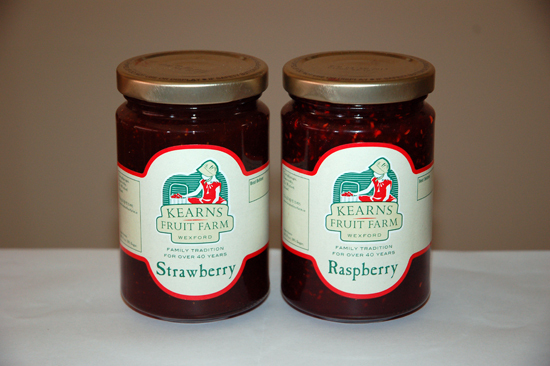 We produce our own strawberry and raspberry jams which are available for sale on the farm or through our market stalls. Alternatively, we can provide fresh or frozen fruit for jams, chutneys, sauces and juices. Why not try making some of your own home-made jam or chutney. It's much easier than you think.